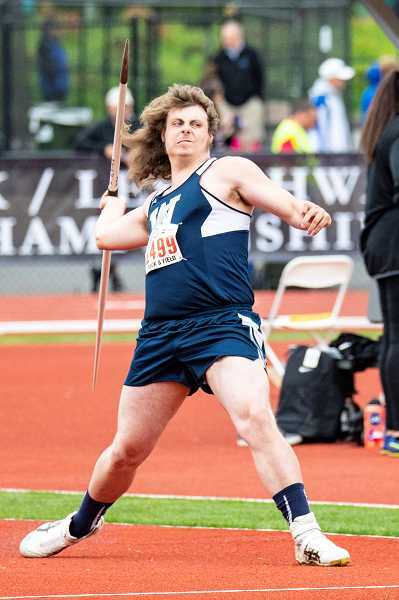 As has been the norm, Wilsonville's track and field teams have a whole host of athletes coming out to compete this year, 113 across both the boys and girls teams. Among that incredible roster depth are competitors who made it to last year's state competition, and those who placed at the district meet last year. 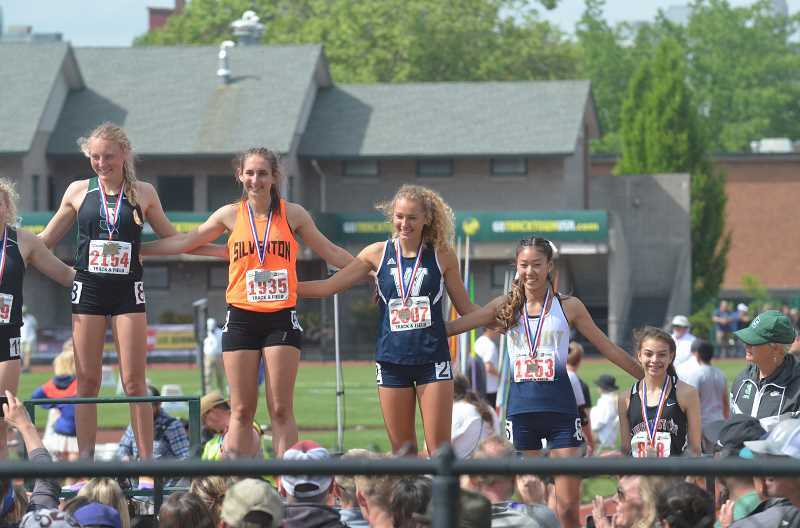 Senior Jillian Green is a returning state placer in the 400-meter race, and the Northwest Oregon Conference district champ. Junior Samantha Prusse is a returning state placer in the 800 and the 1500, events she also claimed district titles. Senior Kaitlyn Dougal, returning state qualifier in the 3,000. Senior Kellie Yoshida is a district placer in the long and triple jump. Senior Delaney Dougherty took third at districts last year in the javelin. Sophomore Sydney Burns and freshman Gabrielle Prusse were both all-state this year in cross country, so they will help this year. Junior Ally Finkbeiner and junior Kylie Rusher will help in the jumps and Hurdles. Wilsonville graduated state placer Nicholas Whitaker on the boys' team, but have state qualifiers coming back on that side as well. Sophomore Payton Dart, who was injured in the hurdles at last year's state meet, will be coming back to compete for the Wildcats. One member of the state qualifying 4x400 relay team, Micah Ott, will return as well. Senior Mike Church will return as well after qualifying for the state meet in the javelin. "The girls' team will be in the hunt for the district title, but there will be three or four teams with a chance at the title as the season begins," Wilsonville head coach David Barkley said. "(The) key is spreading the talent around between events. For districts, the key to success is getting two to three placers per event and not just placing one athlete as 1st or 2nd. Depth matters greatly at districts."